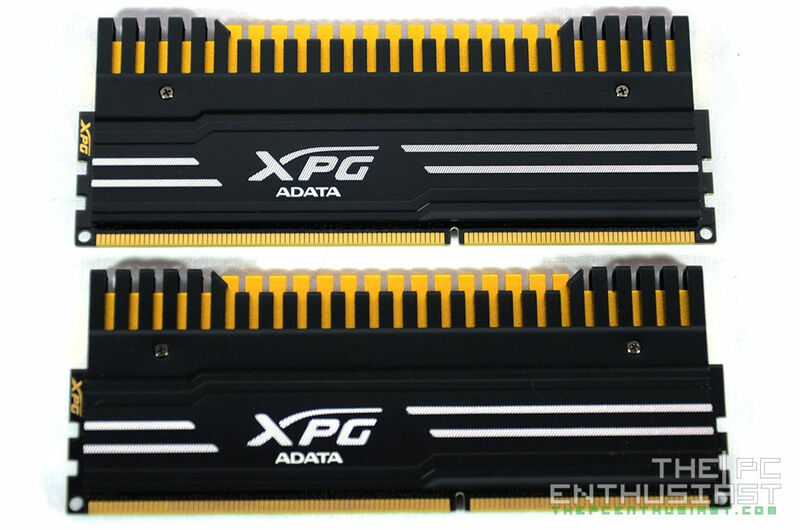 ADATA released their third generation XPG DDR3 memory sometime mid last year – the ADATA XPG V3 DDR3 Overclocking Memory. Aside from being a high performance / overclocking memory, one of its main and new features is its detachable and interchangeable aluminum fins. This doesn’t help in terms of performance actually, but it certain ads to eye candy and will give the user an option to match their system’s color. I wasn’t able to review the XPG V2 so I’m not really sure how the V3 differs in terms of performance. The specific model that I have here is the ADATA XPG V3 DDR3 2400MHz 8GB (4GB x2) Memory Kit, (AX3U2400W4G11-DBV-RG) CL 11-13-13-35 with 1.65V rating. Without further delay, let’s take a closer look at the XPG V3 and find out how fast this memory can go. 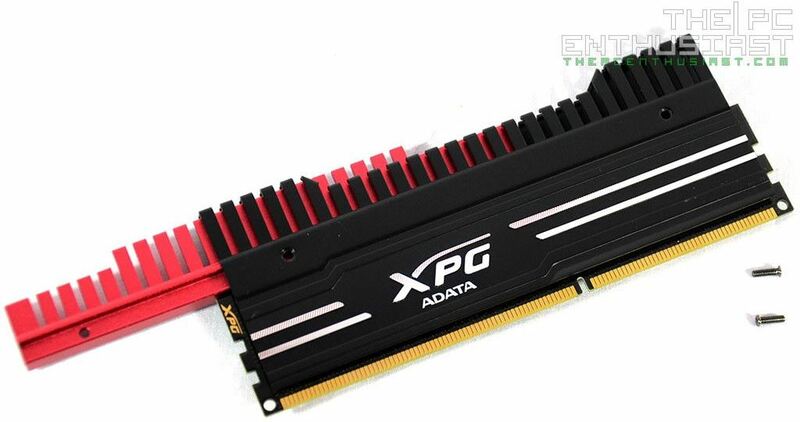 According to the company, they designed the ADATA XPG V3 Series DDR3 DRAM module to meet the needs of PC enthusiast, overclockers and gamers who require outstanding stability. One of its main features is the detachable fins to match your system’s color theme. Unfortunately the removable fins only come in two colors, gold and red. But you can repaint the other one to match your system’s color theme. ADATA is also using Thermal Conductive Technology (TCT) which makes every chip have contact with the heat sinks directly, ensuring IC and PCB operate in an environment of equal temperature. It also features an 8-layer PCB with 2oz copper that helps to reduce the electric resistance and consume less power, which enhances the integrity of signal transfer. 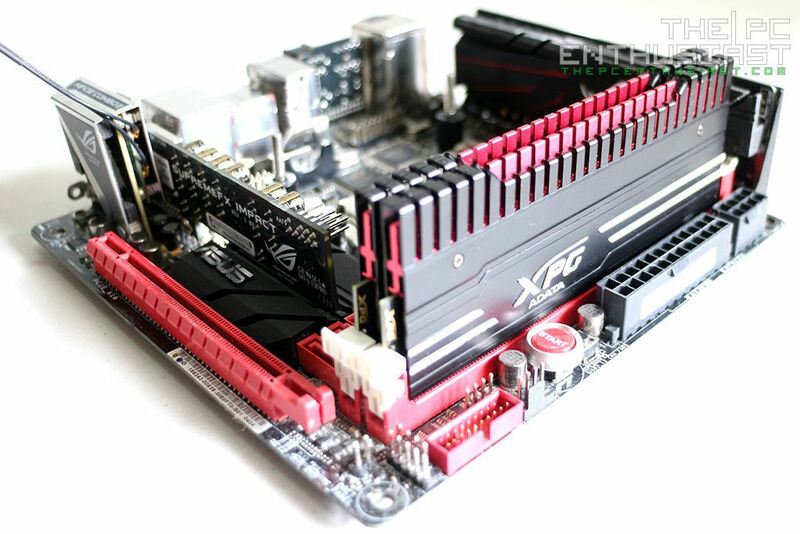 The ADATA XPG V3 DDR3 series was released a few weeks after the official announcement of the Z97 motherboards. This memory fully supports Intel Z97 platform, as well as XMP 1.3 profile. 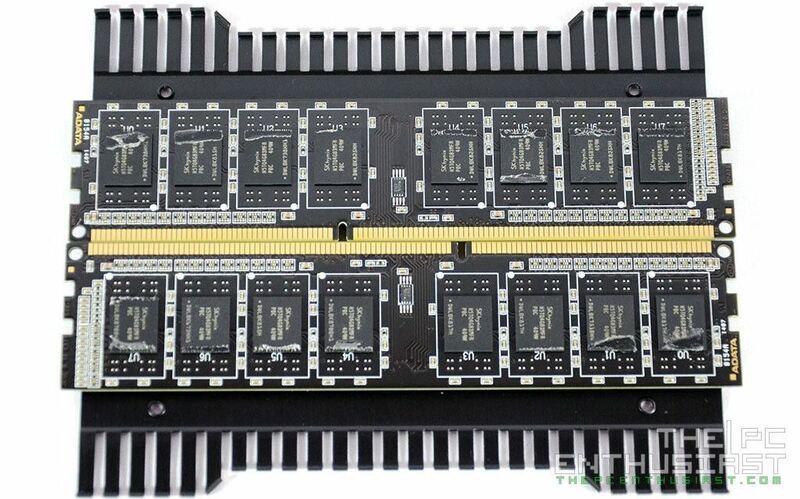 The highest model is able to reach speeds of up to 3100MHz with a transfer bandwidth of up to 24.8GB/s. Below is a screenshot of the AIDA64 SPD information of the sample I got. 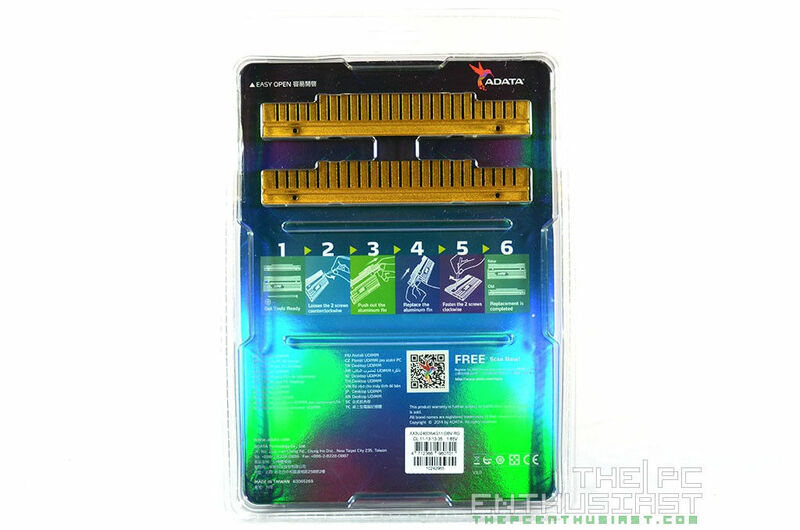 The ADATA XPG V3 8GB DDR3 2400 memory kit comes in a nice and simple packaging. At the back you can see the extra Gold aluminum fins, and below are instructions on how to replace or change the aluminum fins. You don’t need to remove the entire heatsink to change the color of the aluminum fins. There are only two screws that you need to remove then simply slide the colored fins out. Slide back in the other color and don’t forget to screw it properly. Unfortunately, the package only comes with Red and Gold aluminum fins. You may, however, repaint the other set of fins to match your system’s color. If you own one of Asus’ Z97 motherboard with champagne gold heatsink, it may not match the color of the Asus Z97’s heatsink, since ADATA’s Gold looks more yellowish. Below are the benchmark results I got while testing the XPG V3 8GB DDR3 running at 2400MHz CL 11-13-13-35 @ 1.65V. The results above are good but not phenomenal. Like I said earlier I didn’t get the chance to review the ADATA XPG 2 so I don’t have an idea how the 2400 version will perform. For comparison purposes only, below is a table comparing the XPG V3 8GB DDR3 from competing DDR3 memory modules running at 2400MHz as well. Please do note that the AIDA64 Memory Benchmark results below were derived from tests conducted at a different time and/or different system. As you can see from the table above, the read performance is somewhat on par with Kingston’s latest HyperX Savage memory, but its write performance is on par with Team Xtreem’s LV DDR3 2400MHz. The XPG V3’s copy performance falls behind but not too far. As you can see, the performance difference ranges from 1,000MB/s to 3,000MB/s. You might be wondering how this translates to real world performance or experience. Honestly in my experience, I felt little to no difference at all, and the performance is none observable in day to day real world use. You can only see the difference when doing benchmarks. When in gaming a 1600MHz memory would still very much perform similar to a 2400MHz memory. Probably you will see a 1 to 5 fps gain with the 2400MHz. When I tried to overclock the ADATA XPG V3, I wasn’t able to push it any further. I also tried to lower the memory timings or tighten them, but it became unstable and won’t boot. I guess the 2400MHz is pretty much its limit. Unfortunately, at the time I published this review, the ADATA XPG V3 DDR3 series is not (yet) widely available. I can’t find it on Newegg, and on Amazon only the 8GB 2133MHz ($79.99) and 16GB 2133MHz ($145.99) are listed. But both models are currently out of stock as well. 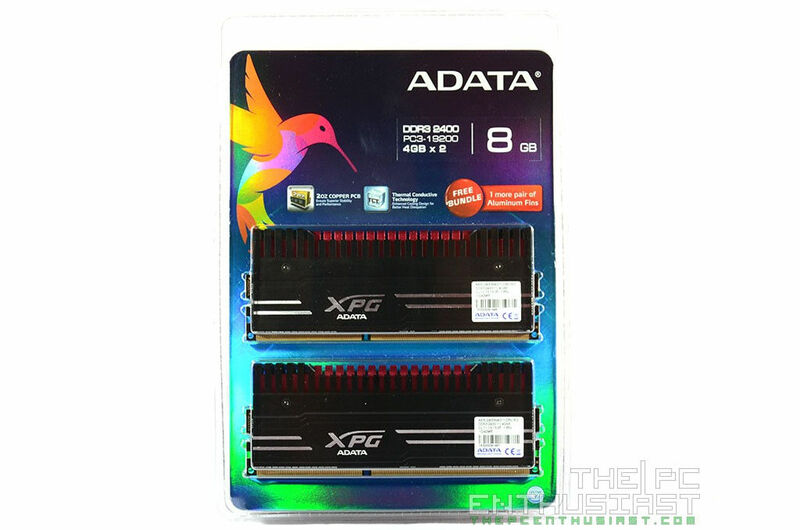 Despite lacking the availability, the ADATA XPG V3 8GB DDR3 2400MHz memory kit is not a bad product. It’s still a good memory kit and the interchangeable / removable aluminum fins is a plus factor. However, it wasn’t really much of an overclocking memory, since it was difficult or at least impossible to overclock it further, or even adjust its memory timings. When it comes to performance, it’s not the fastest in its class but it doesn’t mean that it’s a slow memory. It still performs great and is somewhat on par with other DDR3 2400MHz. 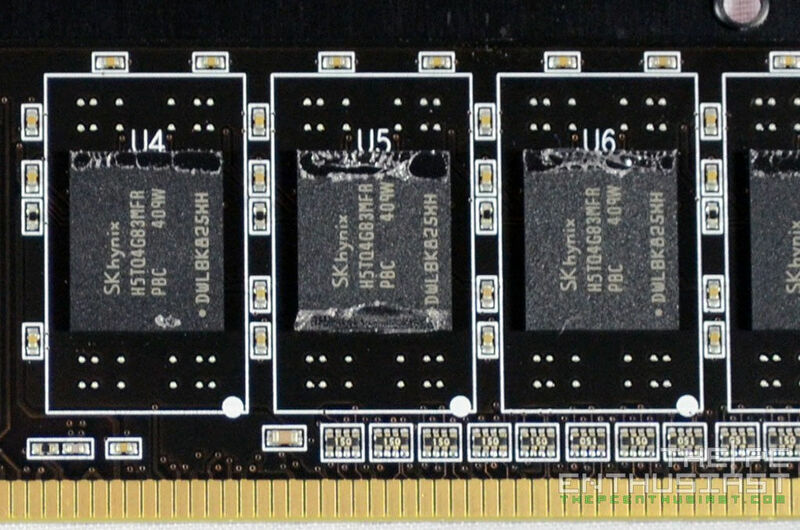 There are other DDR3 2400MHz memory kits that could perform better than the ADATA XPG V3, but may be priced higher. Like I said, based on my experience, real world performance may not be observed despite having a 1,000MB/s to 3,000MB/s performance difference. You’ll only see the difference while benchmarking. 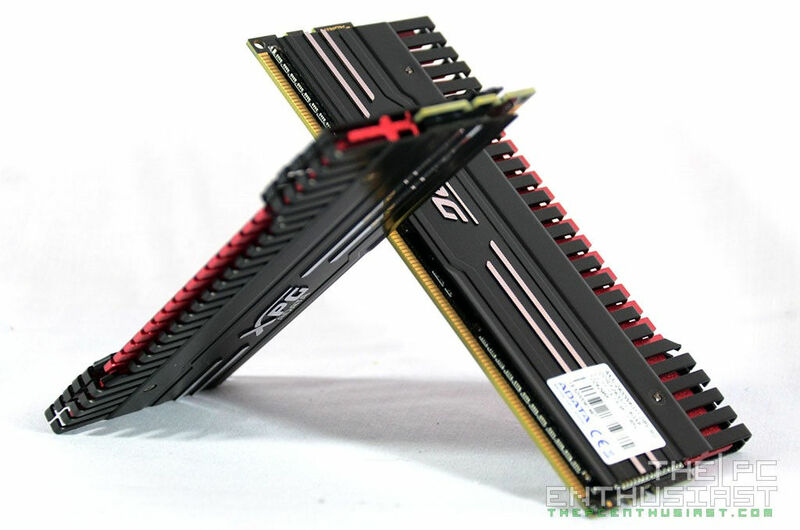 Finally, the ADATA XPG V3 8GB DDR3 2400MHz memory kit is a cool looking memory with its serrated fins, and interchangeable accent. When running at its rated speed 2400MHz CL 11-13-13-35, it was pretty much stable and didn’t give me any problems at all. I can’t give it a solid highly recommended award right now since pricing and availability is pretty much vague. If the price isn’t far from its competitors or better yet more affordable, this could be a good option. For now a recommended award will have to suffice. 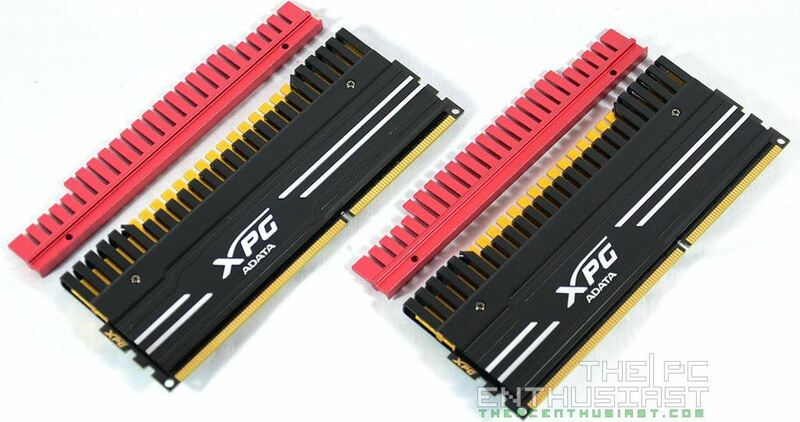 Or you might want to consider getting the ADATA XPG V2 DDR3 instead.